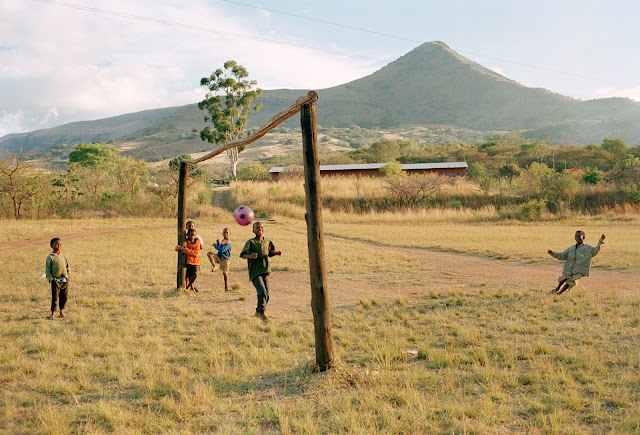 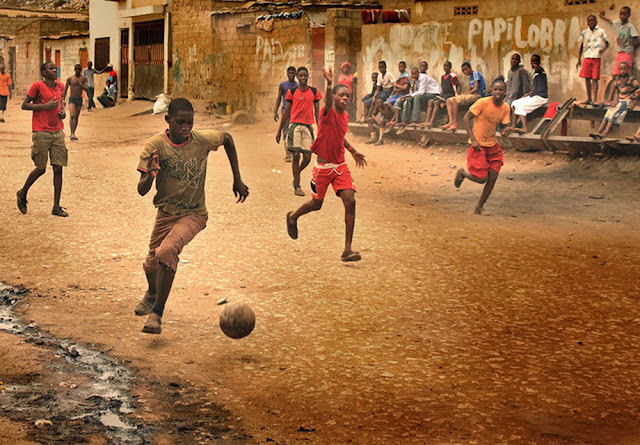 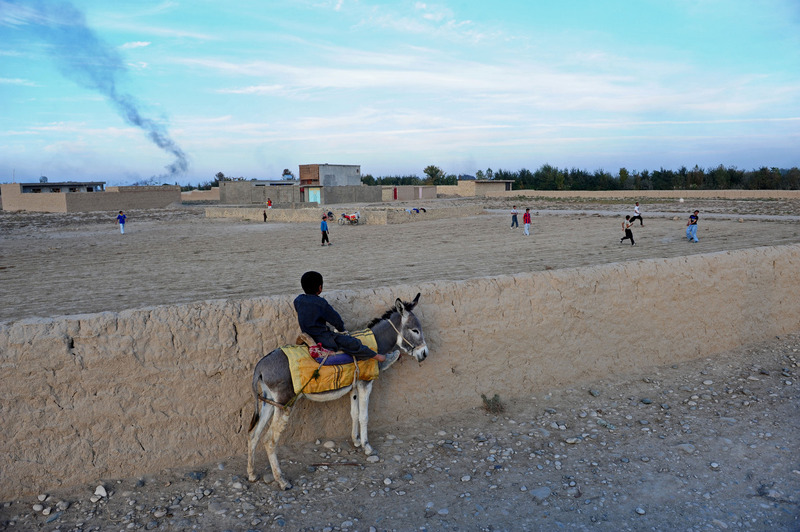 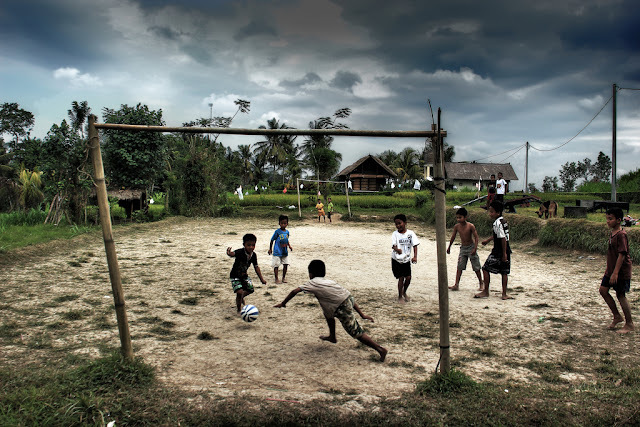 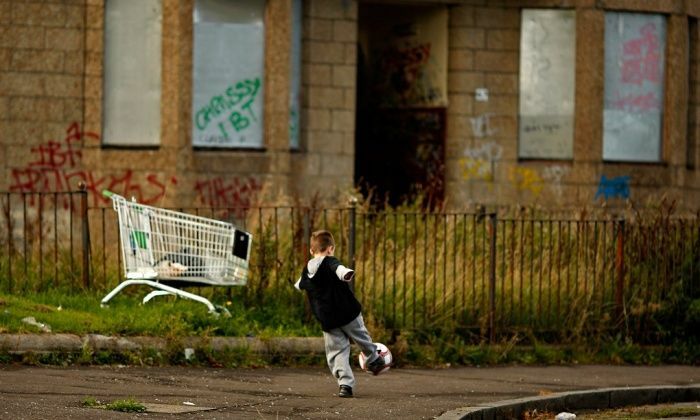 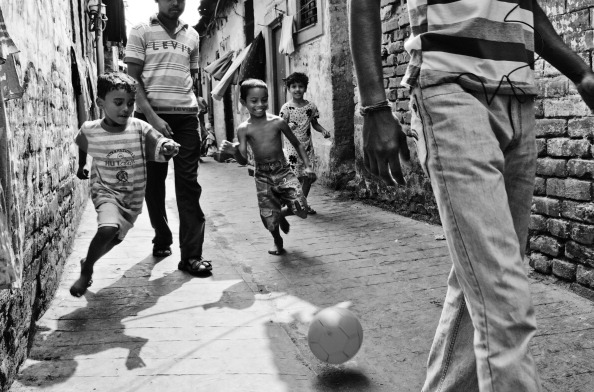 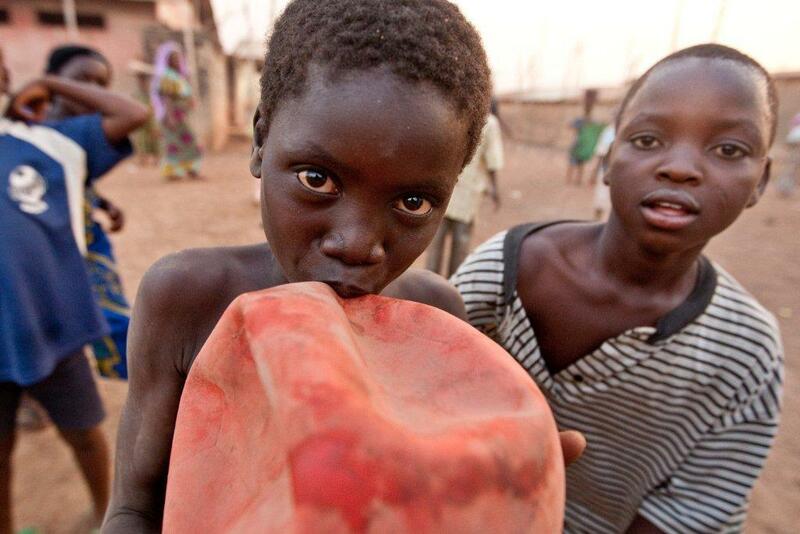 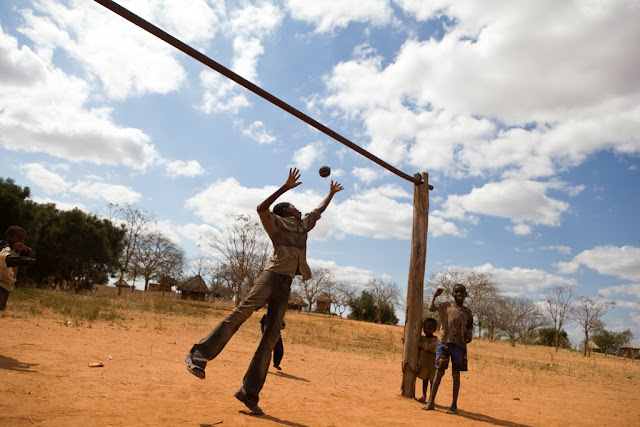 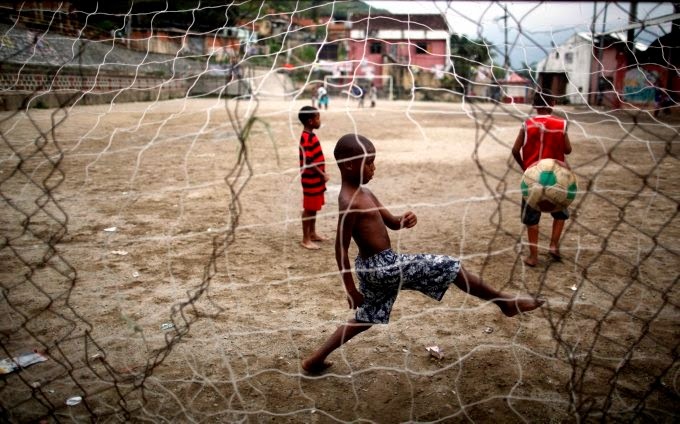 Perhaps it's because of the low cost to participate, or maybe it's simply because the game is so widespread across the world; either way, football is undoubtedly the most popular sport in communities that sit at or below the poverty line. 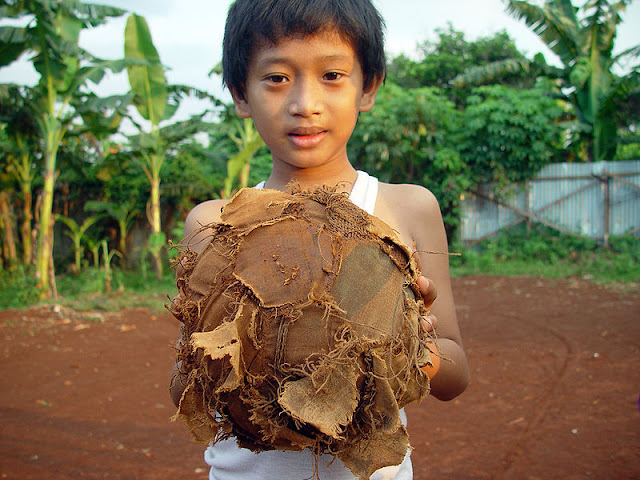 Ice hockey or golf for instance are two examples of sports that cannot be played without at least some basic mandatory equipment. 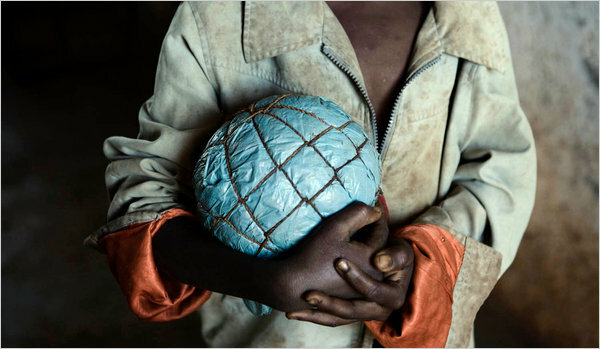 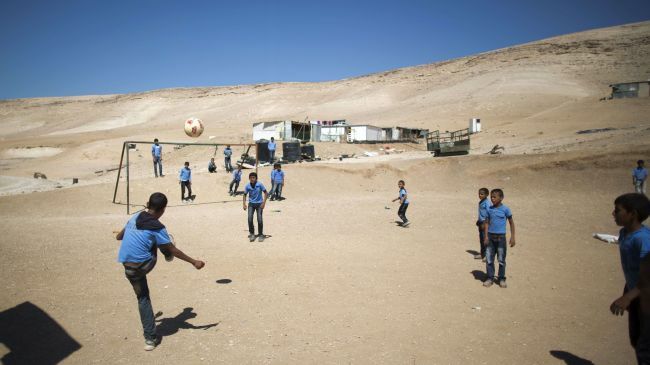 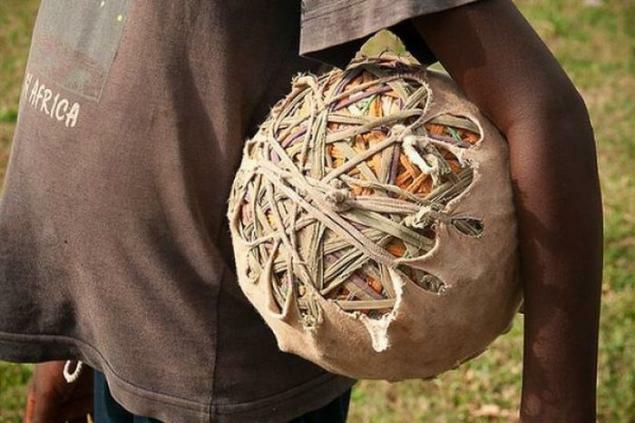 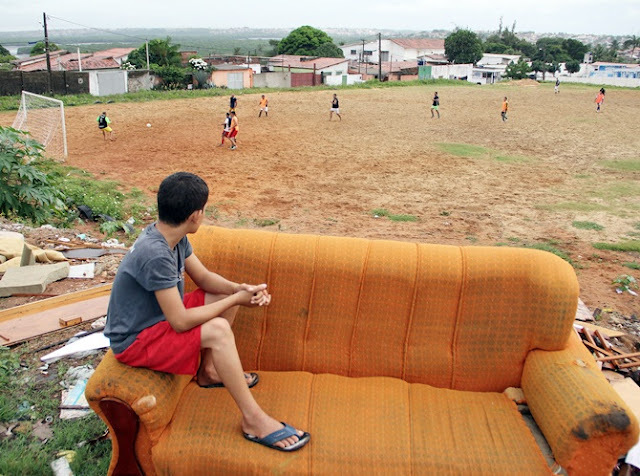 Football on the other hand sometimes doesn't even require a proper ball, because one that is made out of plastic bags is often more than enough for some youth to enjoy the beautiful game.